Assistance League of Capistrano Valley an all-volunteer, 501(c)(3) nonprofit organization that puts caring and commitment into action through philanthropic programs in the community. Member volunteers are dedicated to ongoing support and a long-term presence in the community through hands-on involvement and innovative philanthropic programs. 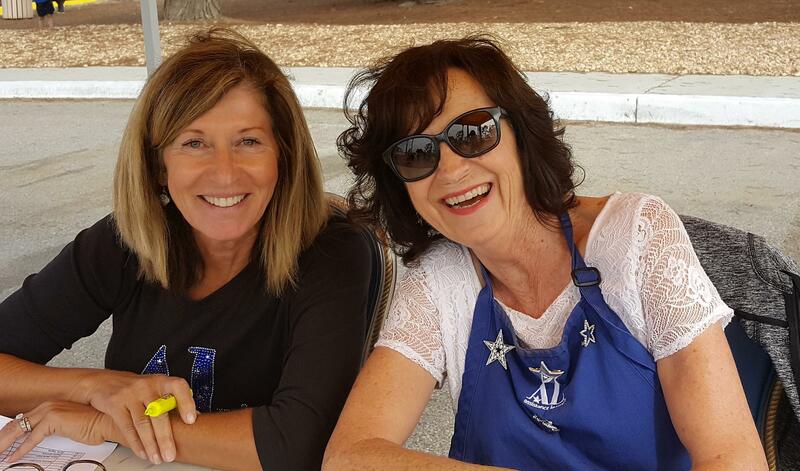 Founded in 1977, our chapter’s 316 member volunteers support the students in the elementary and middle schools within the Capistrano Unified School District in south Orange County. In a joint project with other local Assistance League chapters, we also help support the families on the Camp Pendleton Marine Base. Our philanthropic organization provides many volunteer opportunities to serve the communities of Aliso Viejo, Capistrano Beach, Coto de Caza, Dana Point, Ladera Ranch, Laguna Niguel, Las Flores, Mission Viejo, Rancho Santa Margarita, San Clemente and San Juan Capistrano. 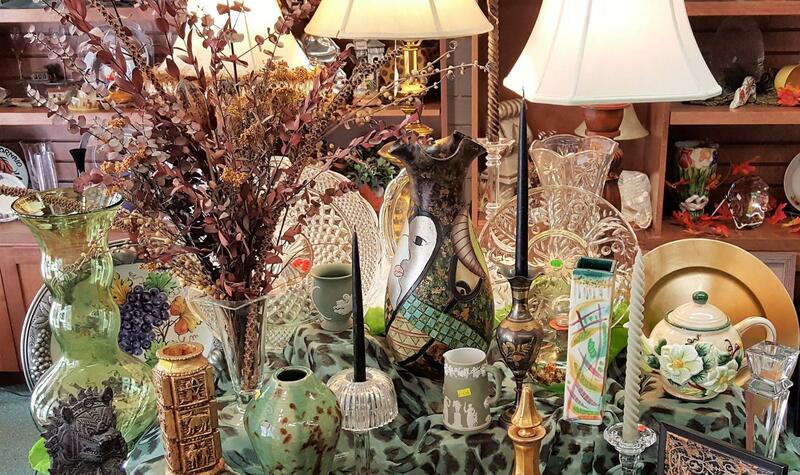 We own the Bargain Box Thrift Store, which is a major source of revenue. Combined with fundraising efforts and grants, we support 8 major philanthropic programs. Our two auxiliaries, Las Felices and Assisteens® help support our efforts in the community. This philanthropy provides school clothing to elementary and middle school students in the Capistrano Unified School District. The Links to Learning program was started by Assistance League of Capistrano Valley in 2000. Since its beginning, our chapter has provided individual grants to middle schools within the Capistrano Unified School District for district approved but non-funded learning enrichment programs. Applications, which outline individual projects and their respective budgets, are solicited from classroom teachers, school counselors and media specialists. Our chapter members act as liaisons to each of the middle schools in the Capistrano Unified School District and keep the schools informed about the Links to Learning program. In order to be considered for grant money, the program/project request must: directly benefit and involve students, improve or increase students’ self-esteem; encourage interdisciplinary instruction, team teaching, or multiple teacher use; and encourage cooperative learning experiences. Individual funding ranges from $50 to $500 per application per teacher per year. An Allocation Committee, comprised of our chapter members, reviews all applications. Grant monies are presented to the individual teachers in October. Teachers implement the programs during the school year and then provide Assistance League with an evaluation and financial report. We have several events that we run throughout the year at Camp Pendleton. 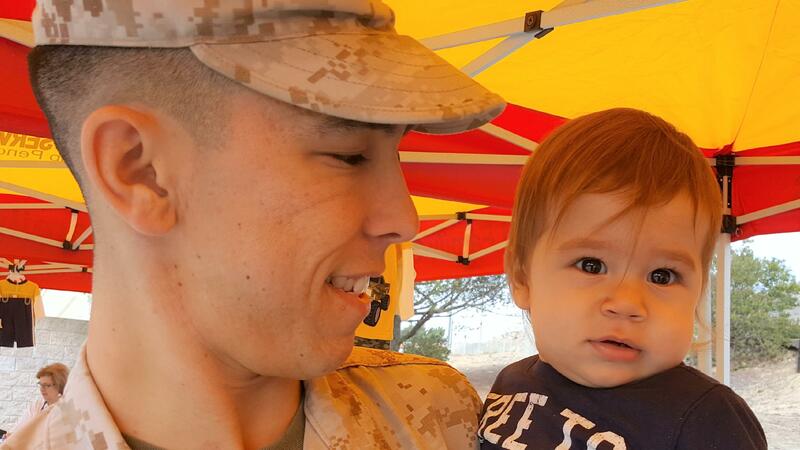 All our events are for active Marine and Navy families currently serving at Camp Pendleton. 1) Our annual Back to School event is held each August. We partner with six other Assistance League chapters of Southern California to provide school aged-children (preschool through high school) with new clothes for the upcoming school year. Our chapter is in charge of coordinating this event, plus distributing two new tops/shirts to each child. 2) Assistance League of Capistrano Valley hosts three other events throughout the year at Camp Pendleton. These events are for infants/toddlers. Each child receives two new outfits purchased by us. We began our philanthropy at Camp Pendleton in 2004/2005. The first years we hosted only one event the Back to School event. We had 156 children attend. This event is now held over two days and we have 680-700 children that attend. Due to demand, we began hosting the infant/toddler events in 2005/2006. The first year we had two events with 315 children total. We now have three infant/toddler events throughout the year. The total number of children attending this past year was 1585. Assistance League of Capistrano Valley sponsors the I.N.S.P.I.R.E. (Independence for Needy Single Parents Instilled via Responsible Education) Scholarship for Saddleback CalWORKs students. CalWORKs is a welfare to work program for indigent single parents to complete post-secondary education leading to a viable career. Our goal is to provide a helping hand to these parents, change their lives, and provide good role models for their children. In 2014, we started the I.N.S.P.I.R.E. program and sponsored the education of four women at Saddleback College. Their stories were inspirational. They came from abusive, violent situations and were trying to better themselves while providing for their children. 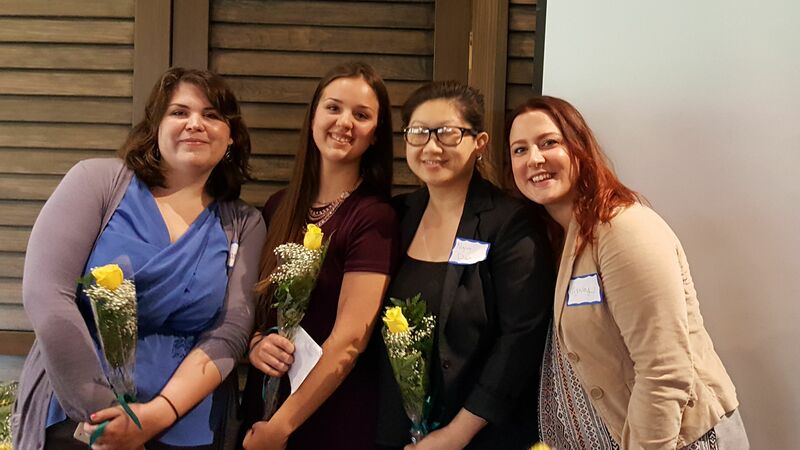 Last year, we provided four $3000 scholarships enabling two women to pay for the Bridge program to Cal State Fullerton Nursing program, one woman to continue pursuing a Physical Therapy degree and a fourth student to obtain an A.A. in Graphic Communications. Assistance League of Capistrano Valley is an all-volunteer, nonprofit organization that puts caring and commitment into action through philanthropic programs in our community.